Charles Michel has told King Philippe of his decision. The king has yet to announce whether he will accept the resignation. Charles Michel, 42, took office in October 2014 after forming a right-wing coalition, becoming at 38 the country's youngest prime minister since 1841. 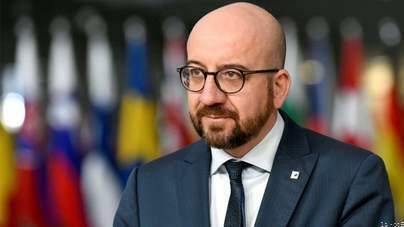 The Belgian Prime Minister Charles Michel has offered his resignation just days after one of his main coalition partners quit in a row over migration. Charles Michel lost the backing of the nationalist New Flemish Alliance (N-VA) over his support for a UN migration deal signed in Marrakech last week. His move follows angry demonstrations in Brussels against the UN pact. He announced his intention to resign on Tuesday following a debate in parliament in which opposition parties refused calls to support his minority government. While Belgium was due to go to the polls next May, his decision now raises the possibility of early elections.